Simple ailments can be taken care at home. A normal cough, running nose or sore throat in the initial days, a mild stomach upset, headache, vomiting due to intake of unsuited food and some others can be dealt with herbs in the spice rack. These are some of those granny’s home remedies which I have always used for my family. But, do keep in mind that these are not remedies for unknown ailments or symptoms of diseases. Anyone allergic to any of the ingredients should avoid using them. If suited, these have no side effects, since these ingredients form part of the day-to-day cooking. 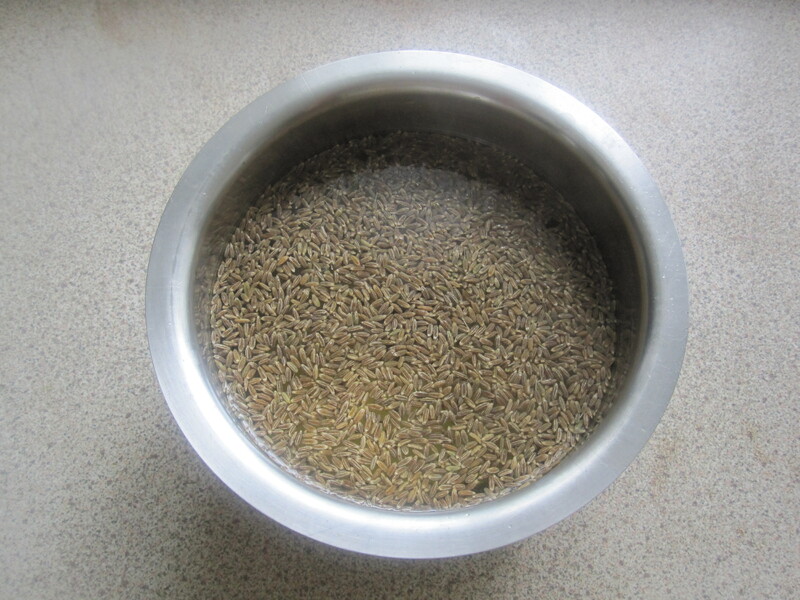 The tamil word for Cumin/Jeera is Seeragam. The word can be split into two – Seer+Agam. Seer means good state or condition and agam here is the inner body. 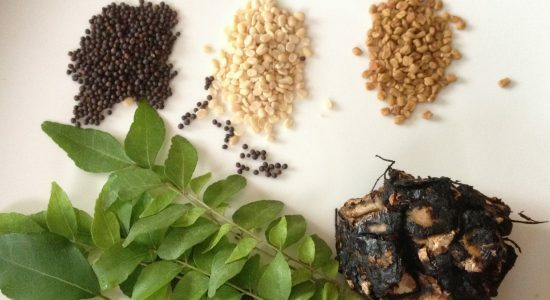 The spice that sets the inner body in good condition is called Seeragam. Siddha and Ayurveda systems mention that seeragam reduces stomach aches and indigestion and heaviness of stomach. It also sets appetite right and purifies blood. It has vitamins B, C and E and iron. Whenever there is a stomach upset, indigestion which might lead to loose motion or vomiting – try this. Even on normal days, not only to avoid the above problems but also to maintain a healthy system, Seeraga Thanneer can be had instead of water.